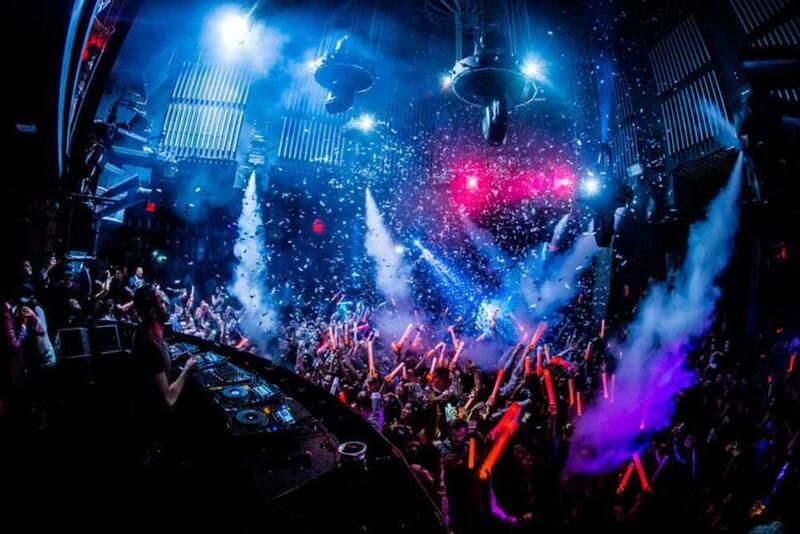 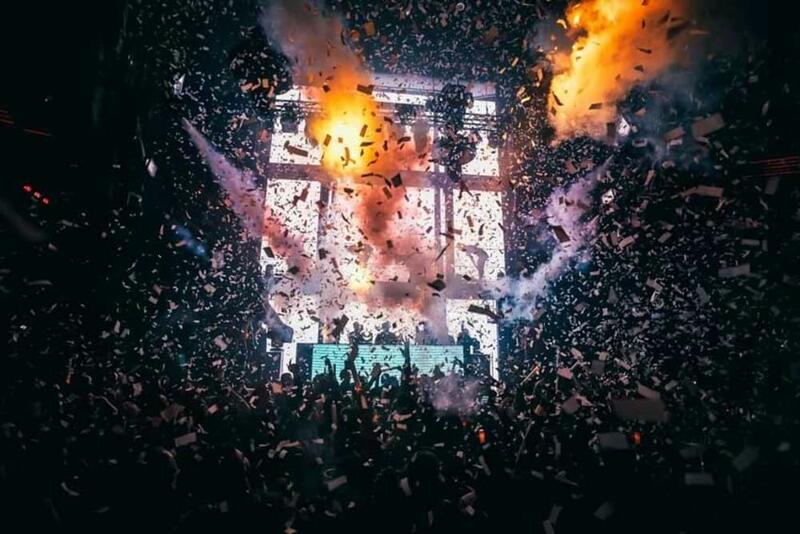 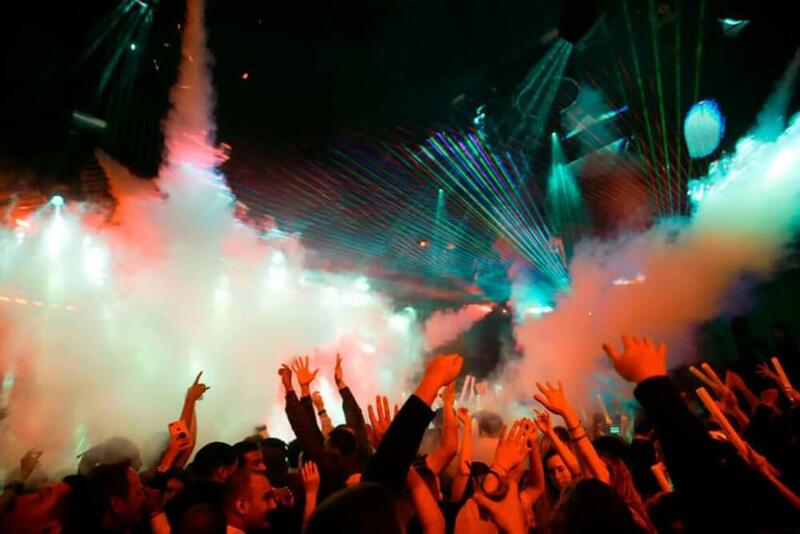 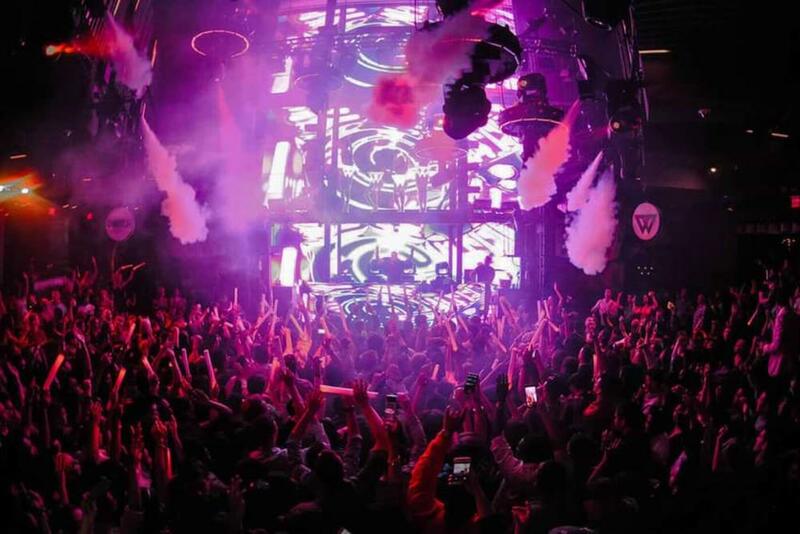 The award-winning Marquee Nightclub & Dayclub inside The Cosmopolitan is a Las Vegas Strip favorite of clubgoers, brought to you from the nightlife impresarios behind TAO. 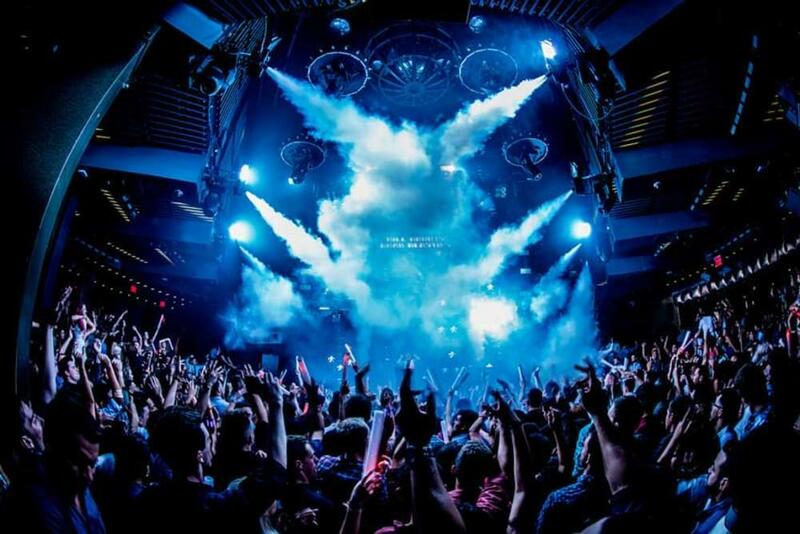 The monumental club spans 60,000 square-feet with three lavish rooms and variant musical experiences. 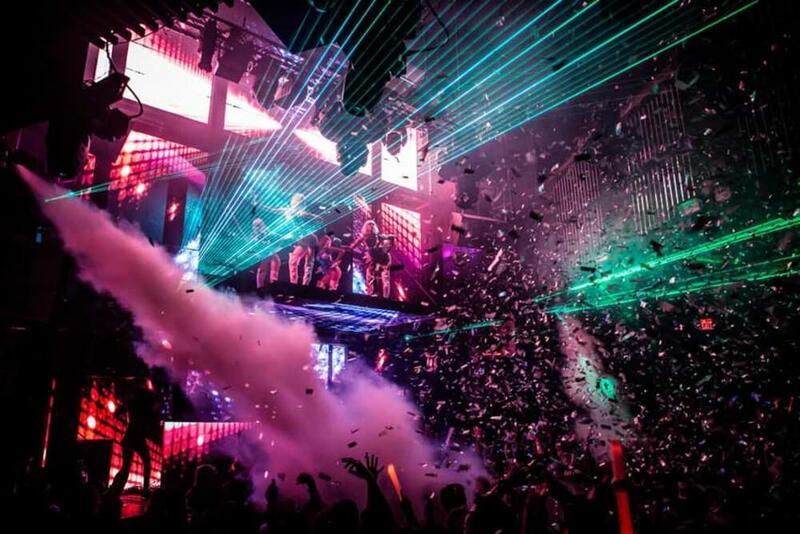 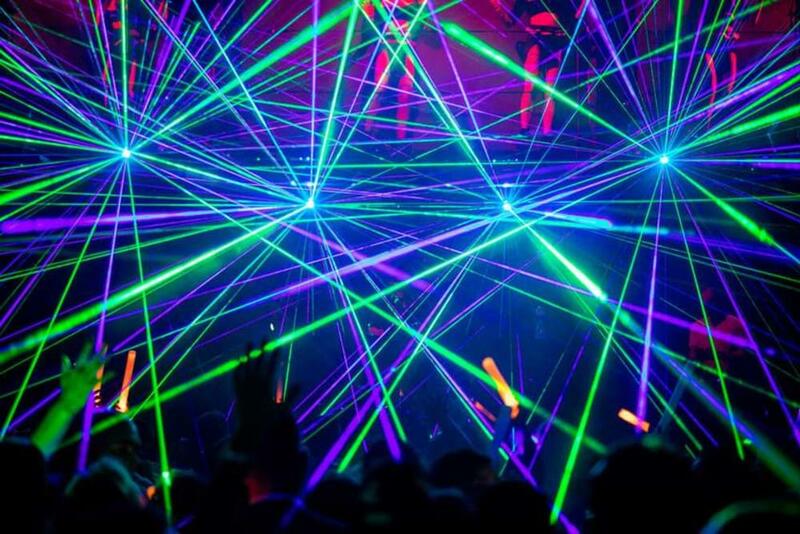 Top musical artists and DJs perform in the 40-foot LED DJ booth and on a projection stage inside the nightclub as well as poolside at the top-rated dayclub. 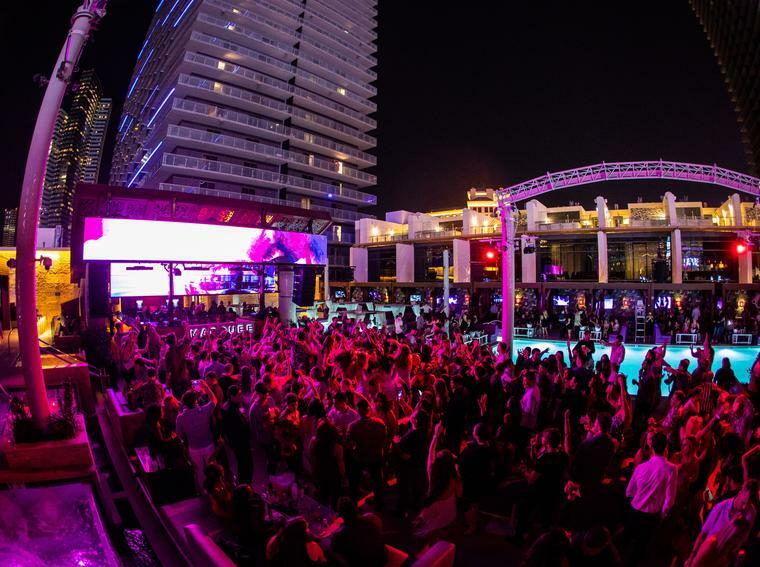 The Cosmopolitan is a unique luxury resort hotel and casino in the heart of the Las Vegas Strip, offering residential-styled living spaces with private terraces. 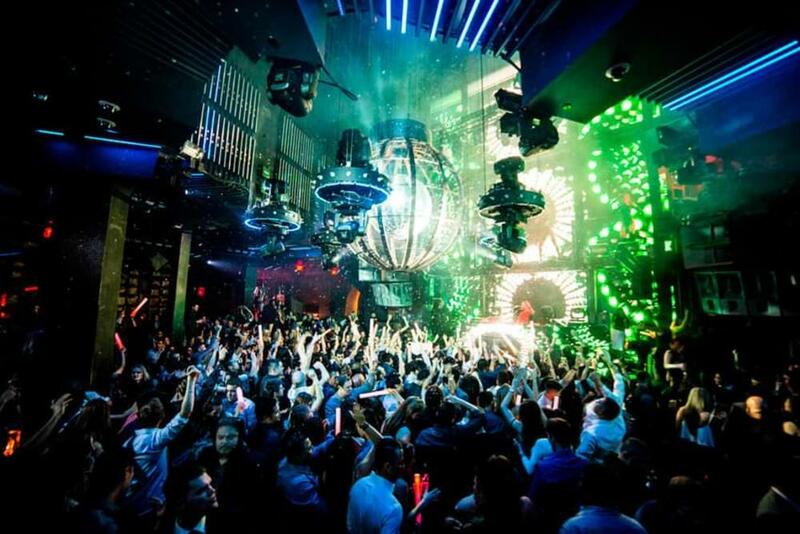 Our Restaurant Collection features the Las Vegas debuts of world-class chefs. 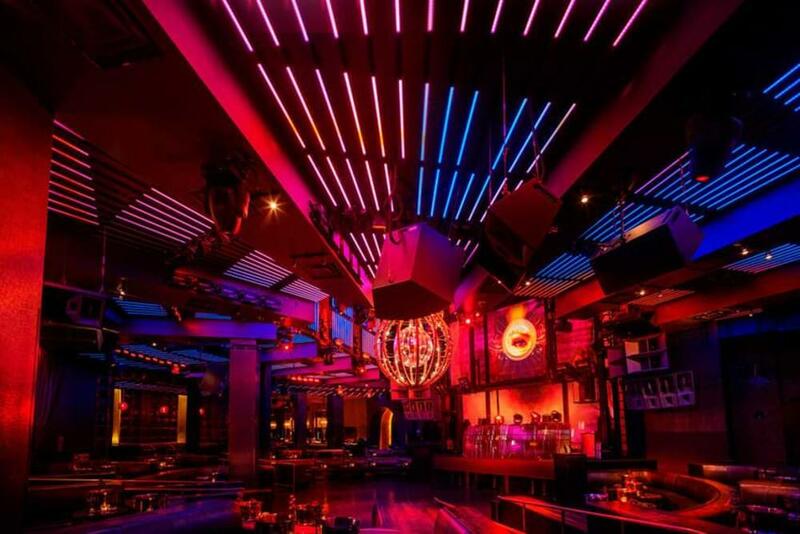 Stylish art and design exhilarates your cultural sensibilities while vibrant nightlife captures your imagination. 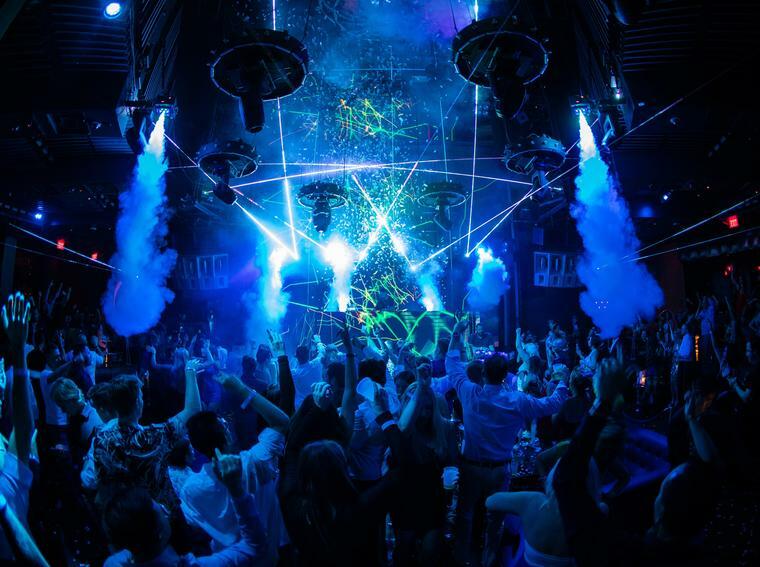 Our eclectic mix of boutiques, an unrivaled Pool District, 100,000-square-foot casino, and serene spa complete an unforgettable luxury experience.